In overseas news this week, Theresa May suffered yet another defeat in Parliament, regarding the Brexit process. As a result, May finally proposed conceding to a strategy that could result in the UK pursuing a “softer” exit from the European Union. Elsewhere, President Trump met with China’s Vice Premier Liu in Washington on Thursday. Earlier in the week, two separate reports of China’s manufacturing purchasing managers’ index confirmed that the economy returned to a state of expansion in March. Back in the U.S., the March jobs report came in slightly ahead of expectations on Friday. The economy added 196,000 non-farm payrolls last month and numbers from the past two months were also revised higher by 14,000 jobs. Looking ahead to next week, we’ll get a look at inflation measures for both consumer and producer prices in the U.S. In addition, the minutes from the latest FOMC meeting will be released on April 10. Walgreens Boots Alliance (WBA) was a big earnings-related loser this week, falling 12% a day after disappointing investors with forward guidance. 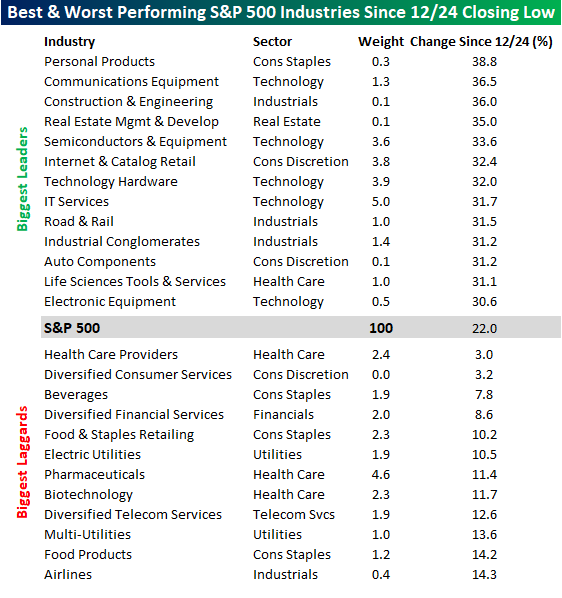 According to Factset, S&P 500 earnings are expected to decline 3.9% in the first quarter of 2019, down from expectations for 2.9% growth at the beginning of the year. Even though actual profits have historically exceeded expectations, the final result will likely be a far cry from the double-digit growth posted in each of the four quarters of 2018. Stocks are up 22% over the past 100 days, but we’re staring at a potential earnings recession in the first quarter of 2019. It’s important for investors to remember that whether stocks are up or down, the market always places a premium on growth. 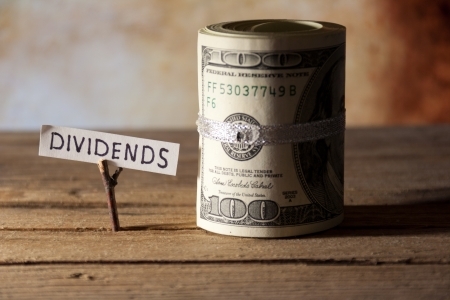 Income seekers want the security of 5%-plus annual dividend yields, while growth hounds think that cash should be reinvested back into the business– because a solid earnings report can send a stock up that much in one day. Editor's Note: The stock market is way up – and that’s terrible news for us dividend investors. Yields haven’t been this low in decades! But there are still plenty of great opportunities to secure meaningful income if you know where to look. 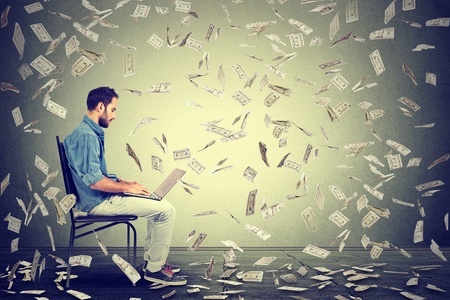 Brett Owens' latest report reveals how you can easily (and safely) rake in 8%+ dividends and never worry about drawing down your capital again. Click here for full details!